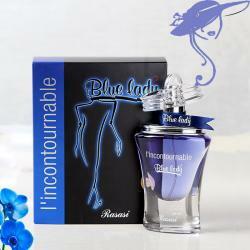 Product Consist: Jovan White Musk perfume for women (Cologne Spray 96ml). Have a look at the very thoughtful hamper for her that you can send on any special occasion as a surprise gift. Women love to be gifted and pampered. 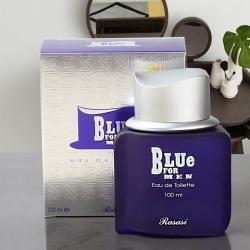 So go ahead and take a pick on this hamper that comprises of Jovan White Musk perfume for her. All this is topped with a fabulous gift box. You can elate your Mom on Mothers Day or any other woman you love on her special day with this hamper. 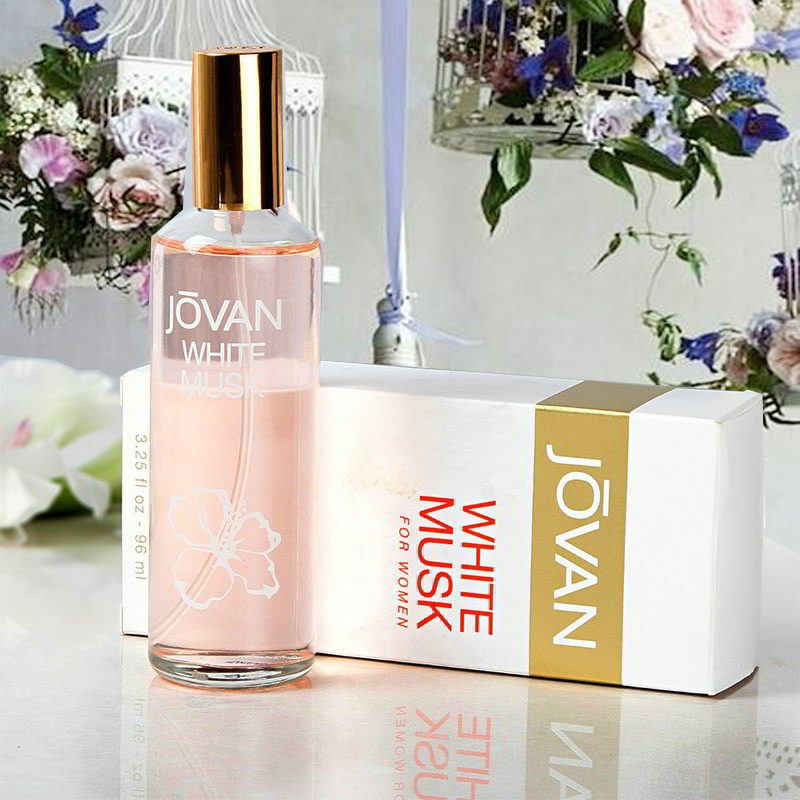 Product Details: Jovan White Musk perfume for women (Cologne Spray 96ml).